For the first time since June when Sony’s 22 Jump Street took on DreamWorks Animation’s How to Train Your Dragon 2, two movies were released with enough demand so that both opened with more than $50 million (based on estimates). Like that weekend, one movie was expected to open better than the other but ended up settling for second place; in this case, it was the animated movie that won the first weekend of the holiday movie season. 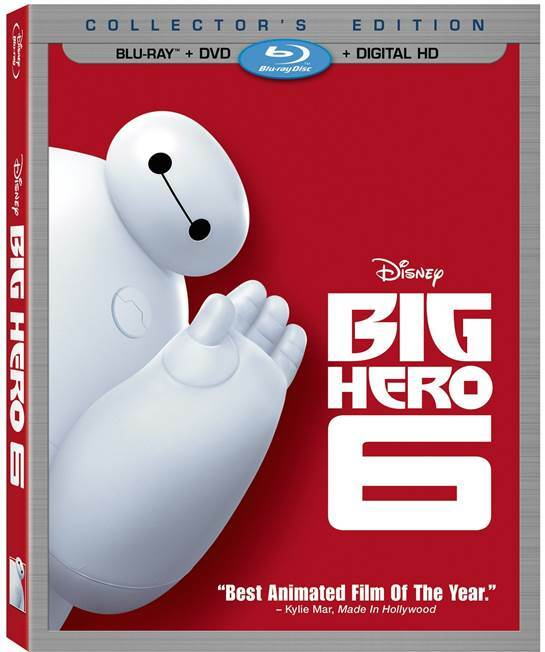 Walt Disney Studios Animation opened their latest animated movie, the superhero action-adventure Big Hero 6, in 3,761 theaters on Thursday night. After grossing an estimated $15.8 million on Friday, it had a strong Saturday bump from family business to bring its weekend total to an estimated $56.2 million. With families making up 72% of its business, split evenly between male and female, and an “A” CinemaScore, the movie should continue to do well between now and Thanksgiving. 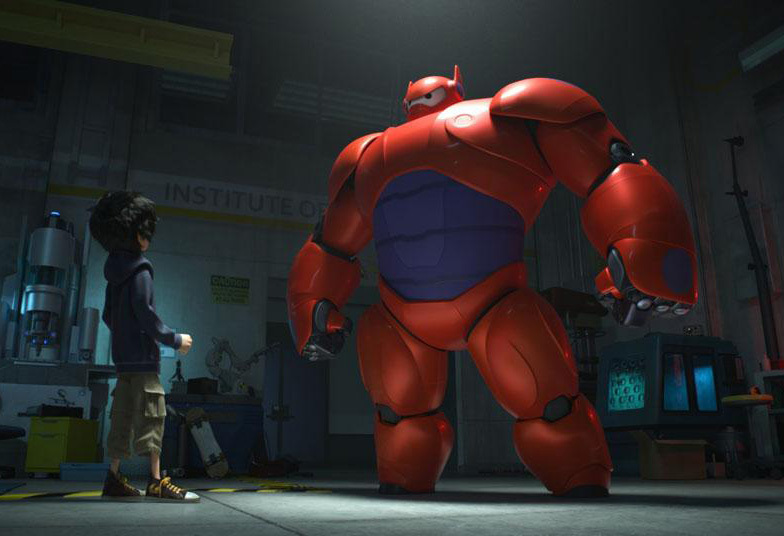 Big Hero 6 added another $7.6 million in 17 international markets in its third weekend overseas bringing its total outside North America to $23 million. Interstellar added another $80 million this weekend in the international territories where it opened, including Korea with $14.1 million on 1,310 screens, the UK with $8.4 million on 1,298 screens, Russia, France, Germany, Australia, Mexico, Brazil and more. It has grossed $132.2 million globally in its opening weekend with key markets like China and Japan still to come. Nolan’s latest was boosted by his continued relationship with IMAX, grossing $20.6 million in its global IMAX release, beating the previous November IMAX opening record set by last year’s The Hunger Games: Catching Fire. $13.4 million of its domestic gross can be credited to the 368 domestic IMAX screens which saw sold out showings all weekend. With a per-screen average of over $36,000, IMAX engagements accounted for 19 of the top 20 showings in North America. Internationally, Interstellar grossed $7.2 million on 206 IMAX screens, again with an impressive per-theater average of $35,000 per screen with some territories like Australia and Korea doing as much as $76 thousand per screen.